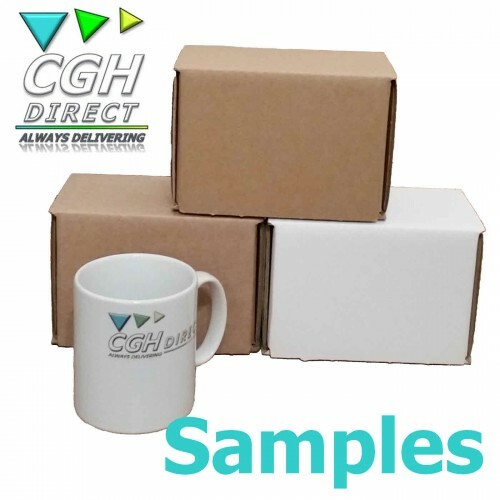 Are you looking for samples of our Super Strong Impact Resistant Cardboard Mug Mailers? 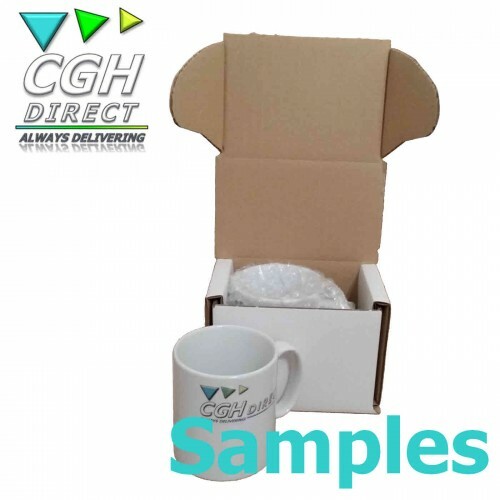 Important Note: We would never recommend you post your mug out in just a cardboard box. 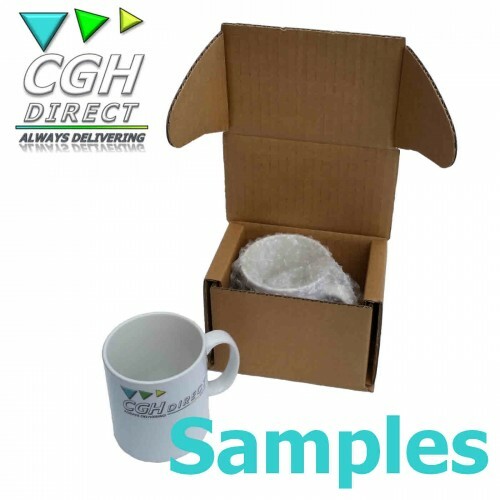 Always pack your mug in a suitable bubble bag or similar first, prior to packing in a cardboard box. Please Note: If you require a slightly different combination of samples, i.e. all one colour or size, please specify accordingly. 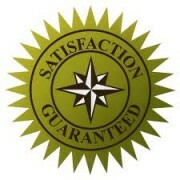 Also Please Note: The (mugs) used in any images are for demonstration purposes only. NO mugs are included with this sale.